8 Things You Didn’t Know About Perth! What types of holidays do you prefer? Beach? City? Gourmet food and wine trails? Perth is the capital of WA – which means that your resort, Wyndham Outram Perth, is located very close to a city centre that’s chockers with all the attractions and activities you’d expect. If you’re looking for a more road-trip style holiday, Perth is only three hours’ drive to the Margaret River wine region (and Wyndham Resort & Spa Dunsborough). Check out 7 Things You Didn’t Know About Dunsborough for more info. 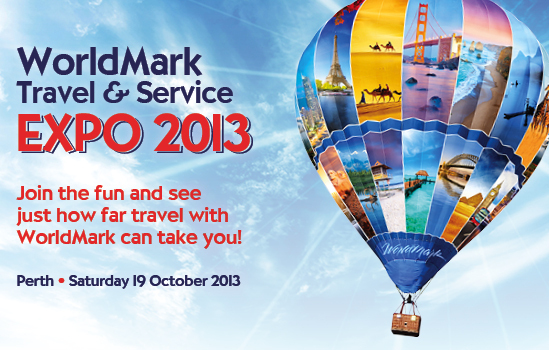 Following a successful WorldMark Travel & Service Expo in Brisbane, your WorldMark team had barely unpacked suitcases before getting geared up for their next stop: Perth on Saturday 19 October 2013. The Expo is your chance to meet and mingle with other Owners, get insider tips from your WorldMark team, score hot deals from travel suppliers, and enjoy a free lunch! If you go, remember that you do need to RSVP to secure your spot. Tip: Did you attend the Brissie Expo last month? Both Jackie and Jacqi have posted a write up and pictures from the day – have a look! 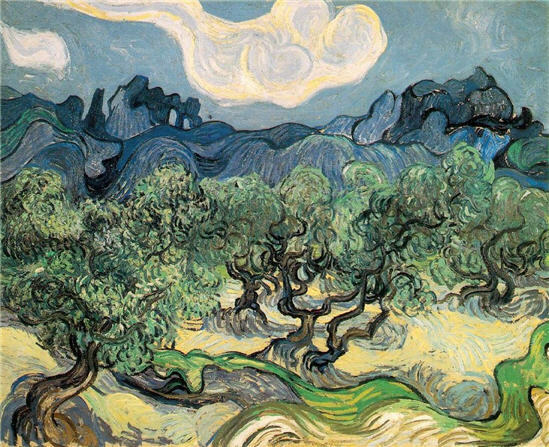 Van Gogh, Dali & Beyond: The World Reimagined is an exhibition straight from the heart of New York’s Museum of Modern Art (MoMA). Not only do you get to see art that has actually changed the world, but – if you attend the weekly AGWA Nights – you can do so whilst listening to live music, watching comedy, improv and even test your skills at a quiz night! The MoMa series is at the Art Gallery of Western Australia until 2 December 2013. Penguin Island: as soon as I read the name, I had to find out more! 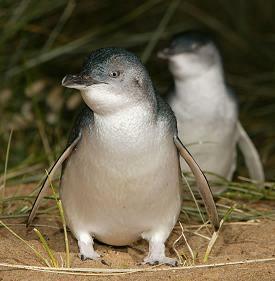 Here, you can discover and feed the world’s smallest penguins. Plan your visit for October to also see humpback whales, sea birds’ fluffy newborn chicks, and pelican rookeries. If the crystal-clear water proves too enticing (oh no! ), the island is perfect for swimming, snorkelling, scuba diving and even swimming with wild dolphins! Housed in the high-tech architectural splendour of the Bell Tower, the Swan Bells are originally from the famous church, St Martin-in-the-Fields at London’s Trafalgar Square. Rung to celebrate momentous occasions in Great Britain, including victory over the Spanish Armada and Captain James Cook’s triumphant return from discovering Australia, these are rumoured to be the only royal bells that have ever left England. You can hear the bells daily or learn to be a bell-handler and ring one for yourself! The Perth Mint is a heritage building – giant vault included! The original melting house has gold dust still embedded in the walls and is the perfect setting to watch a traditional gold pour, where molten pure gold is transformed into a solid gold bar. Attempting to steal the gold is really not recommended, but make sure you take the time to ogle the most valuable coin in the world (it holds the Guinness World Record), the world’s greatest collection of investment gold bars and Newmont’s Normandy Nugget, the second largest gold nugget in existence. That’s a lot of gold! Immortalised in an Internet meme (click for pictures), the quokka have been dubbed the happiest animal in the world. A mini marsupial native only to Rottnest Island off Perth, the quokka is guaranteed to put a smile on your own noggin, too! If you do pop by, Rottnest Island boasts 63 unspoiled beaches, a ban on public vehicles (bike rides it is!) and all the usual beach fare like snorkelling, boating and swimming. King’s Park and Botanic Garden will keep the whole family busy, particularly if you want to climb the 101 steps of the DNA Tower – the highest point in the park. 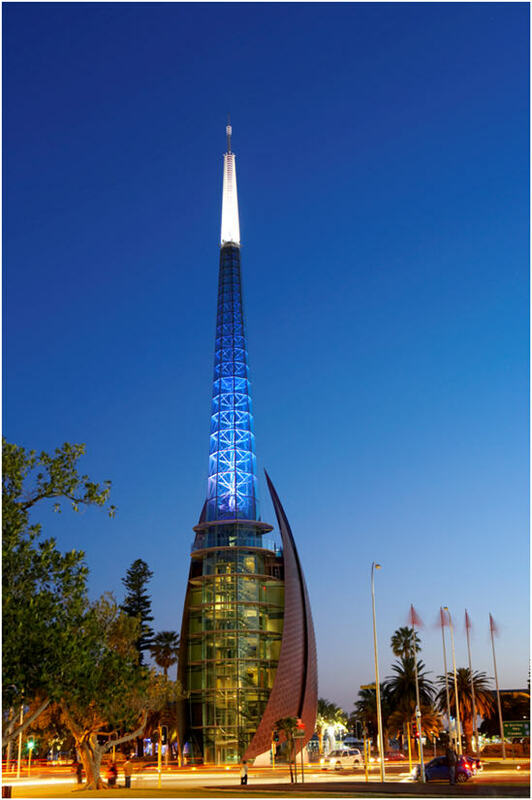 Modelled after the famous double-helix staircase in a French Chateau continents away, the DNA Tower retains the soul of WA by incorporating stones from 91 towns and shires across the state into its design. If something a little less, well, high, is for you, stroll across the beautiful Lotterywest Federation Walkway bridge amongst the canopy instead, or catch the wildflowers before the end of October. Want a chat? 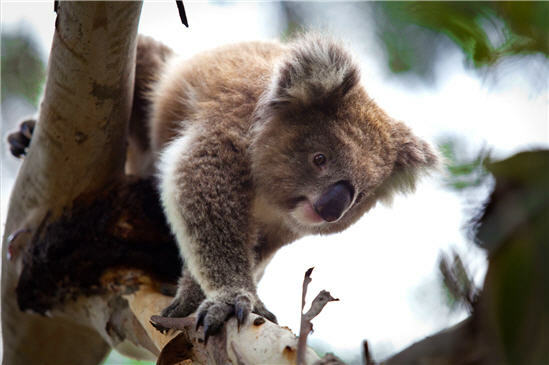 Stop by Cohunu Koala Park and meet their 30 talking parrots, as well as hand-feed koalas, kangaroos and wallabies. The latter two should still have joeys at the moment, so you may be able to catch a glimpse of curious faces peeking out of a pouch! Have you visited any of these attractions before? What did you think? Any tips for fellow travellers? Let me know in a comment below! ← Owner Education at the Brisbane Expo!